Product prices and availability are accurate as of 2019-04-19 10:14:48 CDT and are subject to change. Any price and availability information displayed on http://www.amazon.com/ at the time of purchase will apply to the purchase of this product. 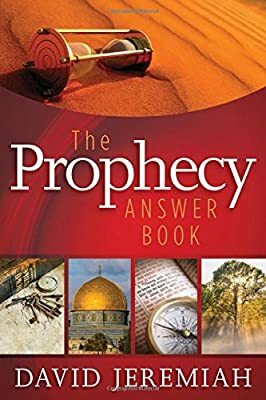 For anyone curious about prophecy and the signs of the end times, this book links the pieces of the prophecy puzzle in plain, simple language. There are 1,000 prophecies in the Bible so it’s natural to wonder, have any prophecies been fulfilled? Do they really explain the future? Can we really know what will happen at the end of time? 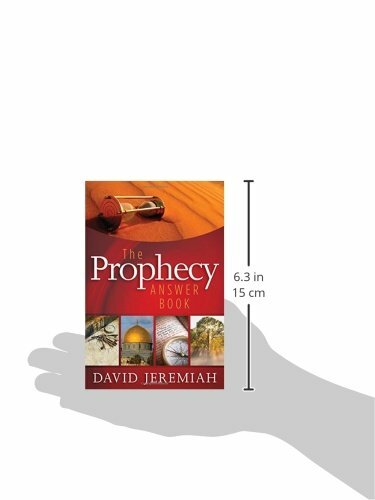 In succinct and clear answers to most frequently asked questions, Dr. Jeremiah decodes and clarifies prophecy for the average person. He explains in simple lay terms what could otherwise be mysterious and even frightening, allowing readers to gain a balanced and assuring perspective of the significance of prophetic events to their personal lives as believers in Christ. He also helps readers understand how prophecy is directly related to world events today.